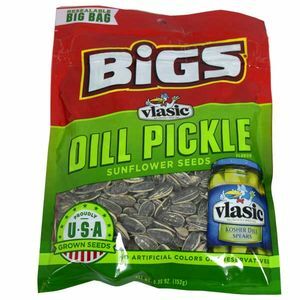 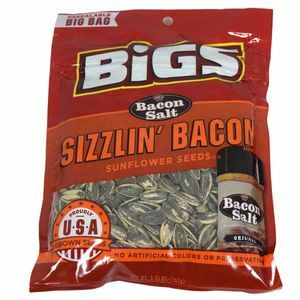 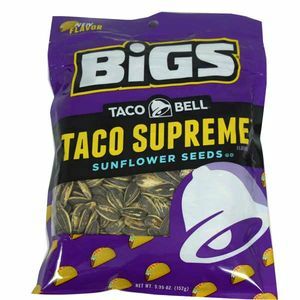 Bigs Stubbs Smokey BBQ Sunflower Seeds. 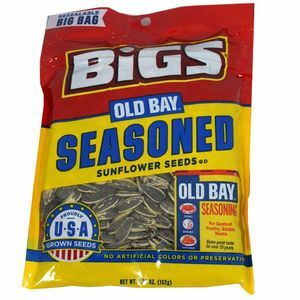 This is a 5.35oz bag. 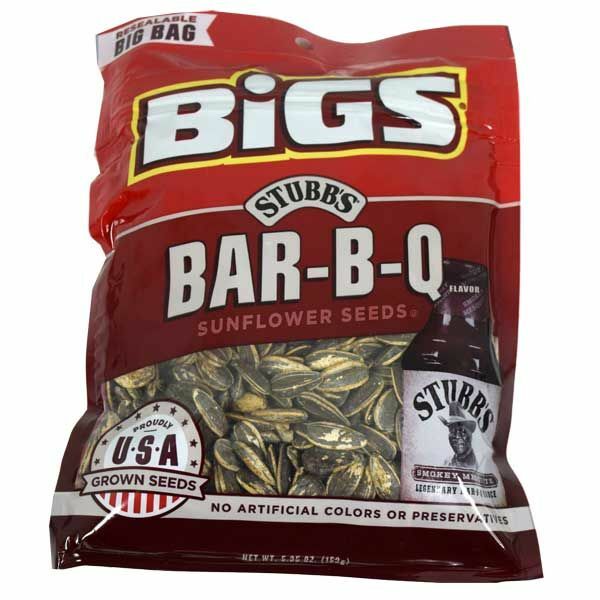 Delicious smokey barbecue flavor.